Do you like Road Safety? Share it with your friends. 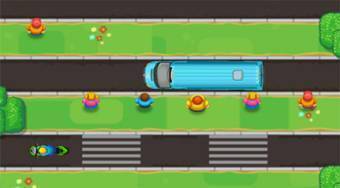 Road Safety - help the group of pedestrians to cross safely a busy road.